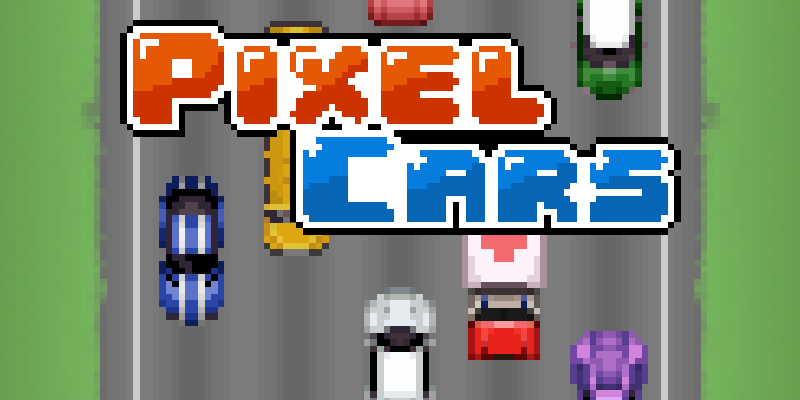 Pixel Cars is a fun racing game with retro style art and music. You drive a car into a dense traffic highway, with a twist, you are going wrong way! 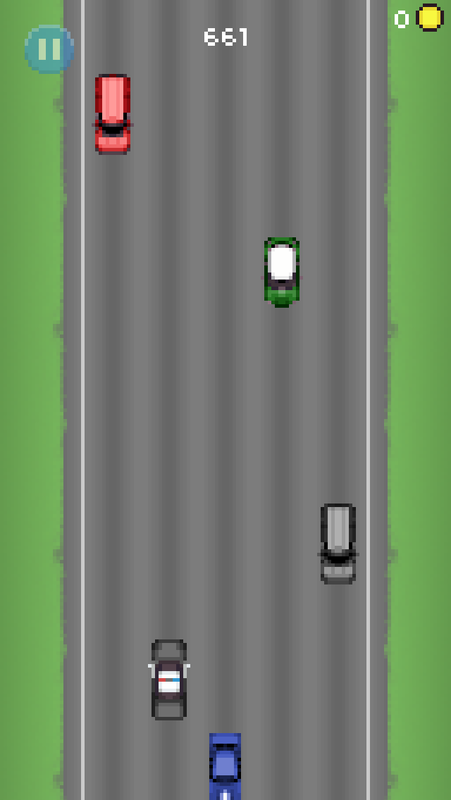 The goal of the game is to get as far as possible without crashing into other cars coming in front of you. 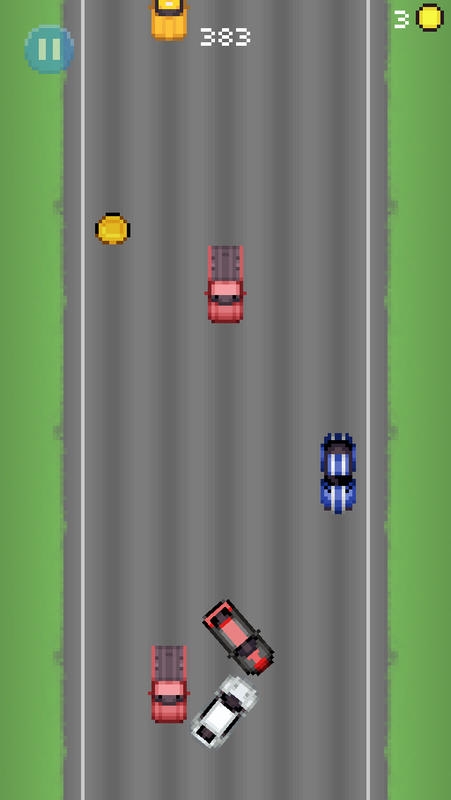 Simply tap left or right to switch lanes to avoid collision and collect coins on the way. 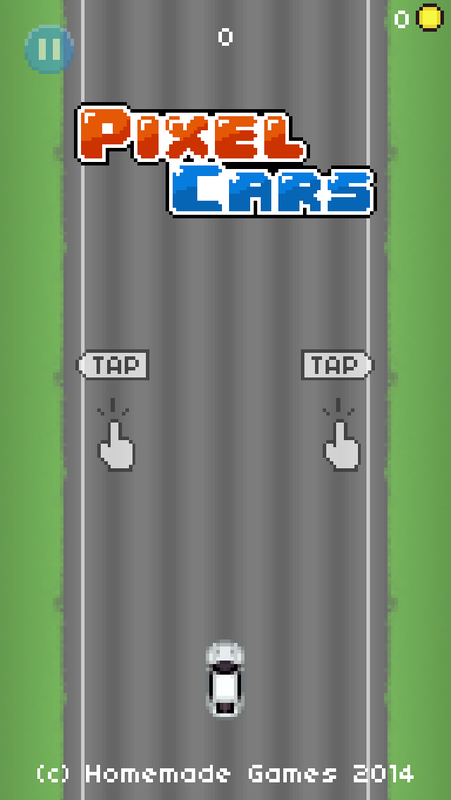 With coins you can then unlock new cars! Homemade Games is an independent game studio based in Montreal, Canada. 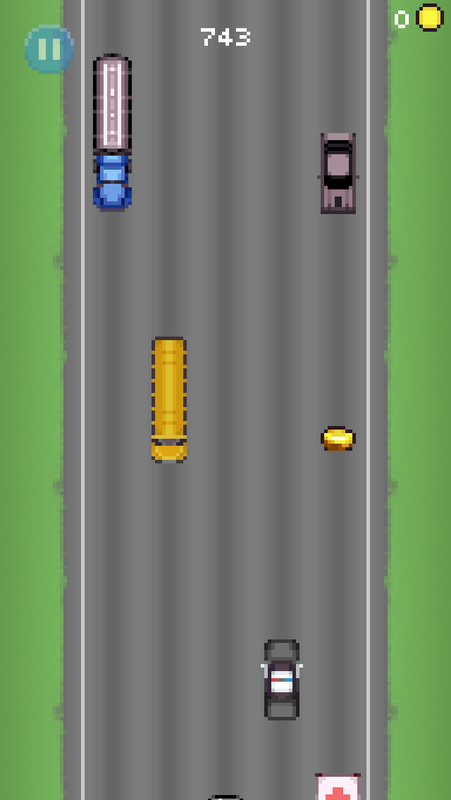 We make mobile games. More information on Homemade Games, our logo & relevant media are available here.